Our Vitamin C Serum is formulated with powerful Vitamin C and Vitamin E. Multipurpose serum restores youthful radiance. Try pairing this Vitamin C Serum with our Retinol Moisturizer. 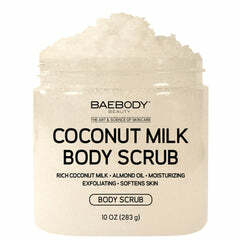 Wash and pat skin dry. Apply 3-4 drops to the face, neck and décolletage. Allow to dry. May be used daily and may be used alone or under makeup. 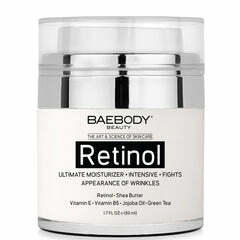 Follow with a high quality moisturizer such as Baebody Retinol Moisturizer.